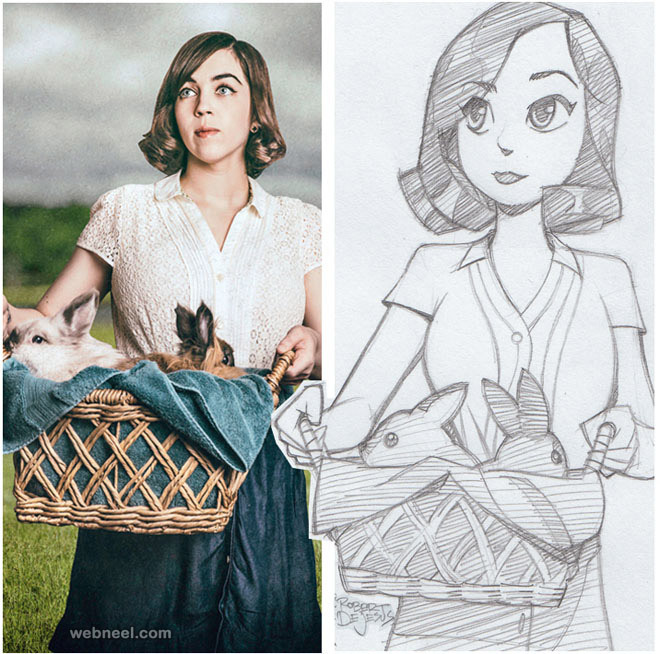 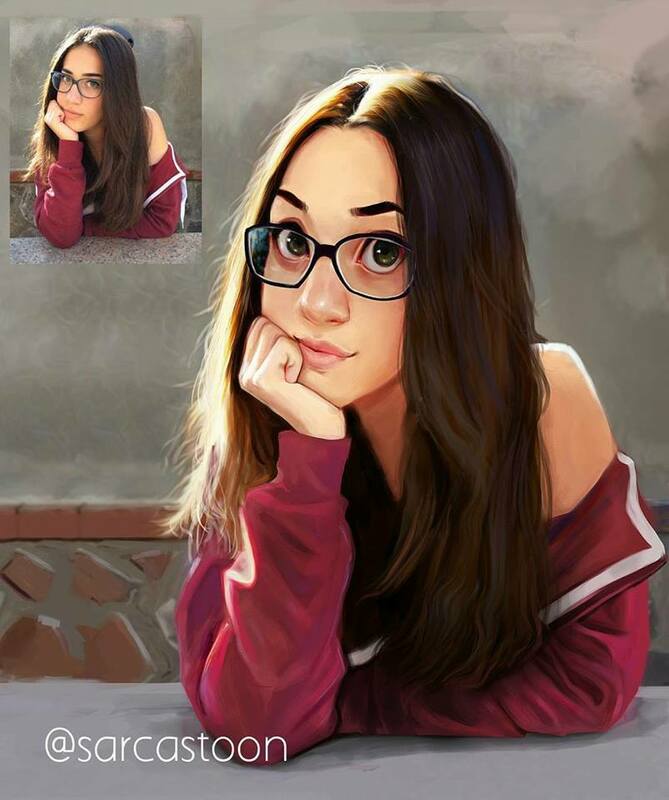 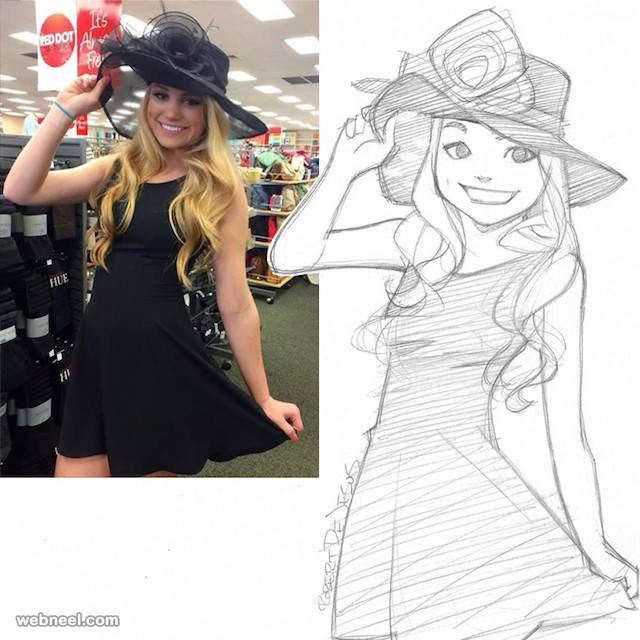 Do you want to convert your photo to cartoon character? 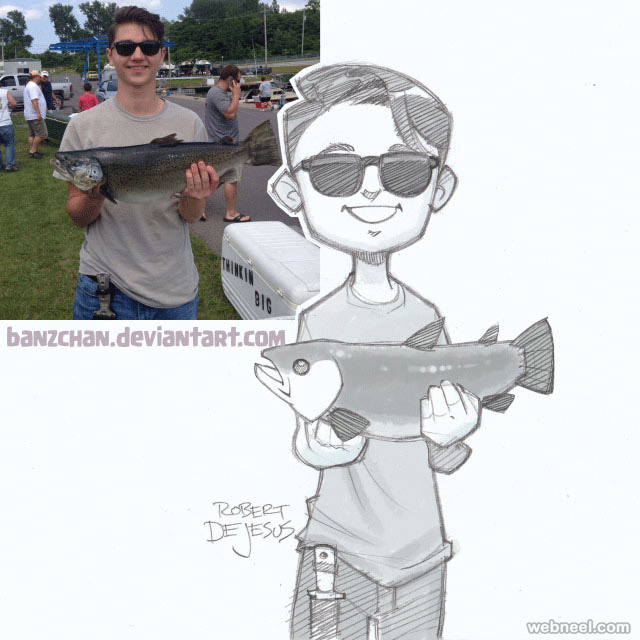 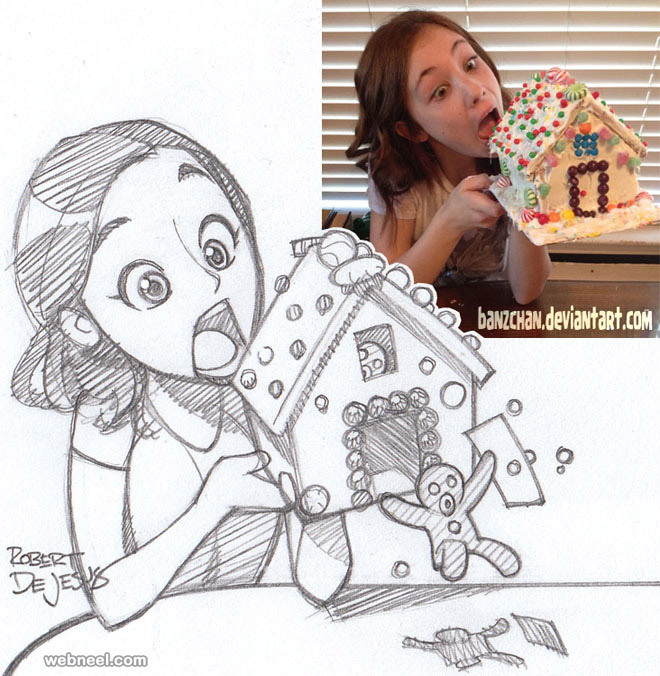 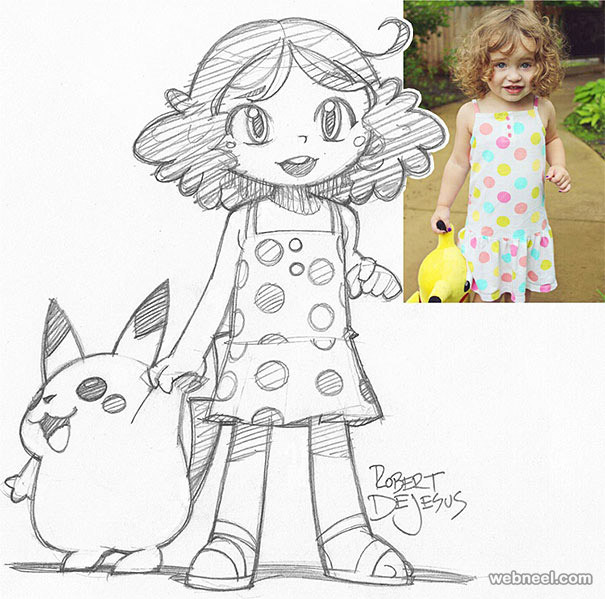 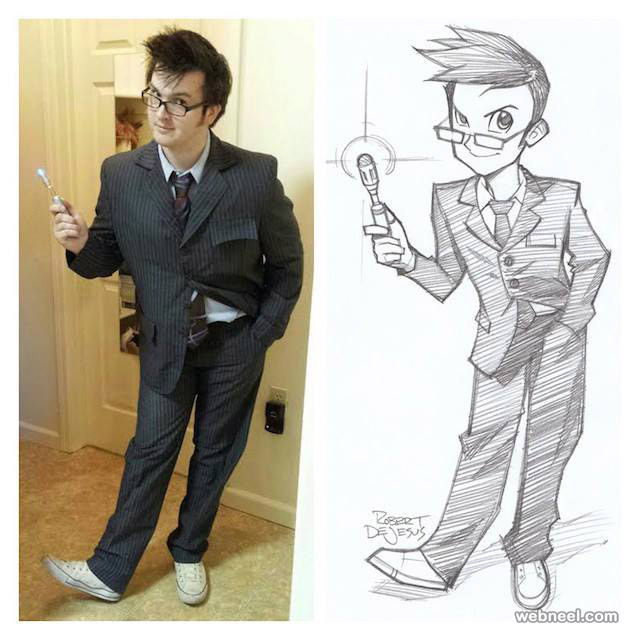 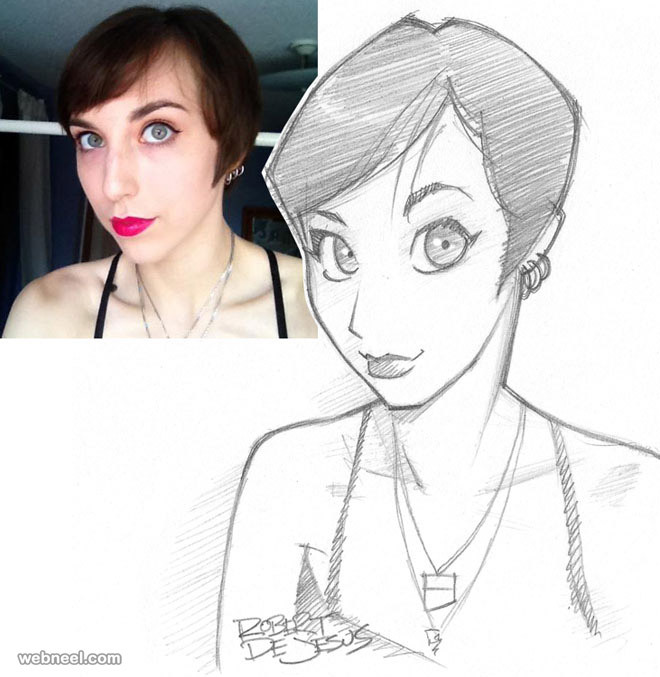 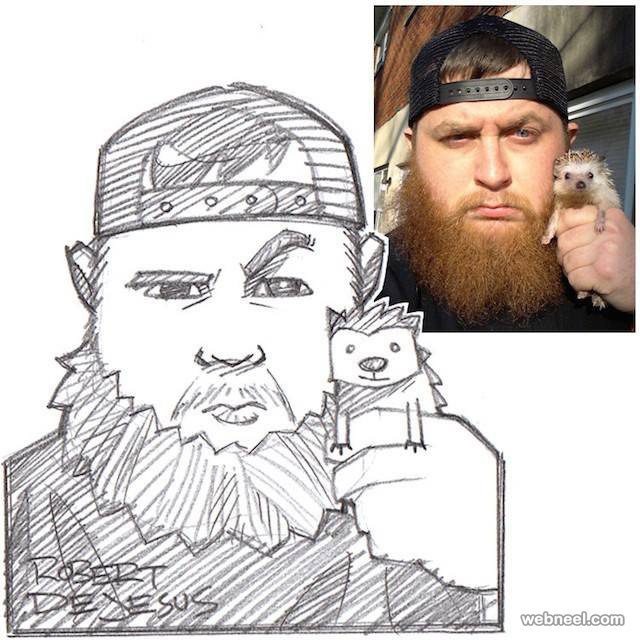 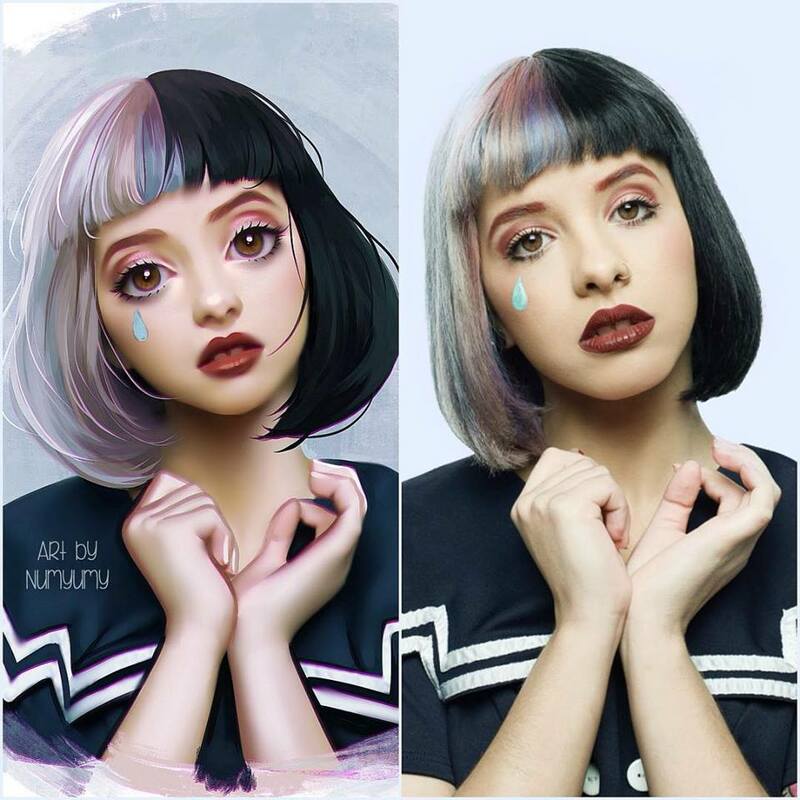 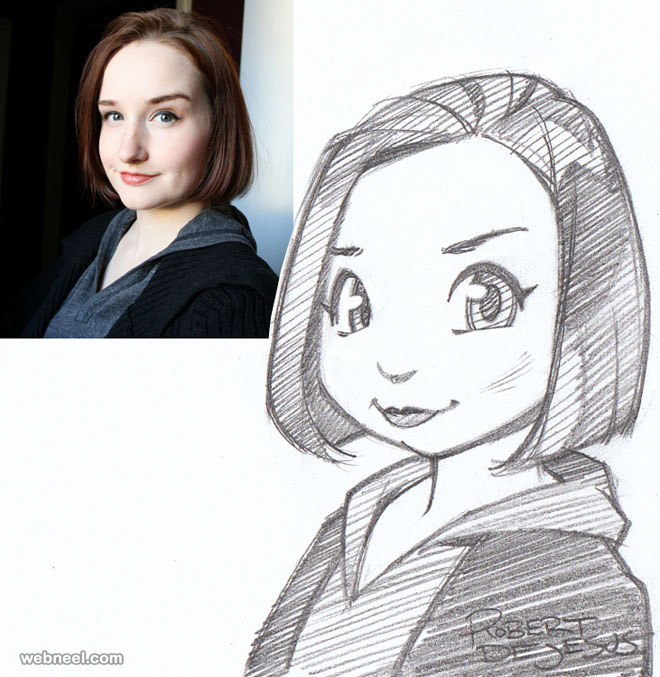 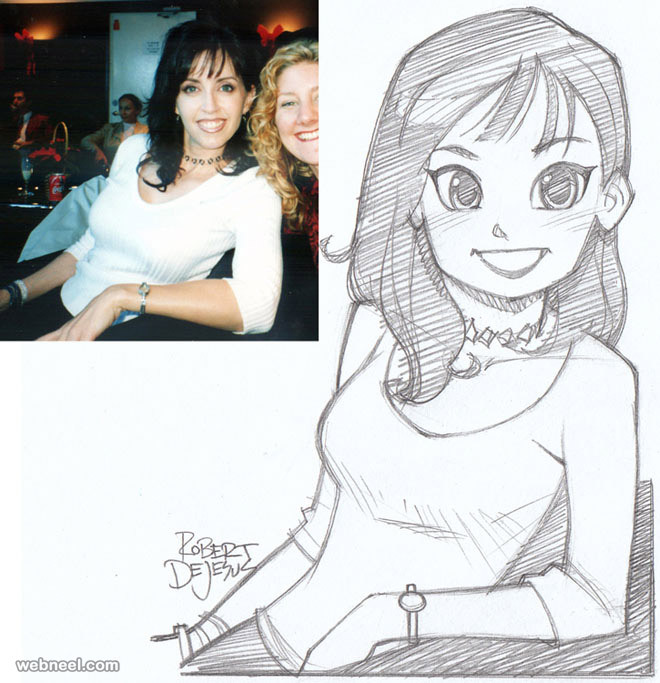 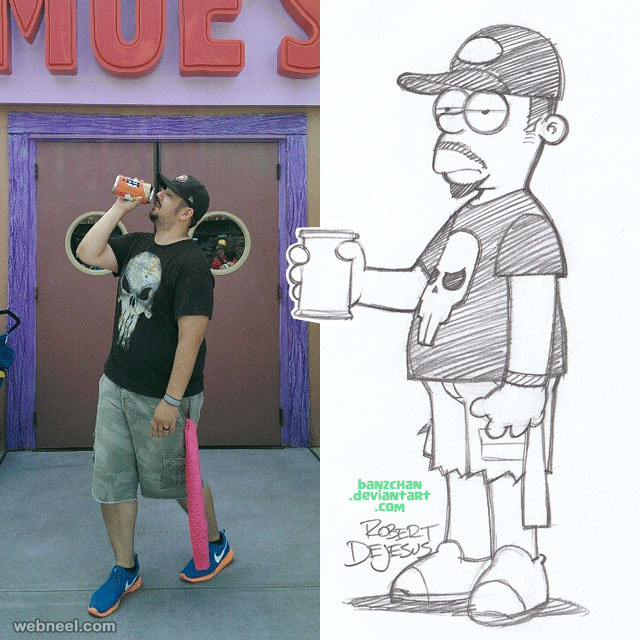 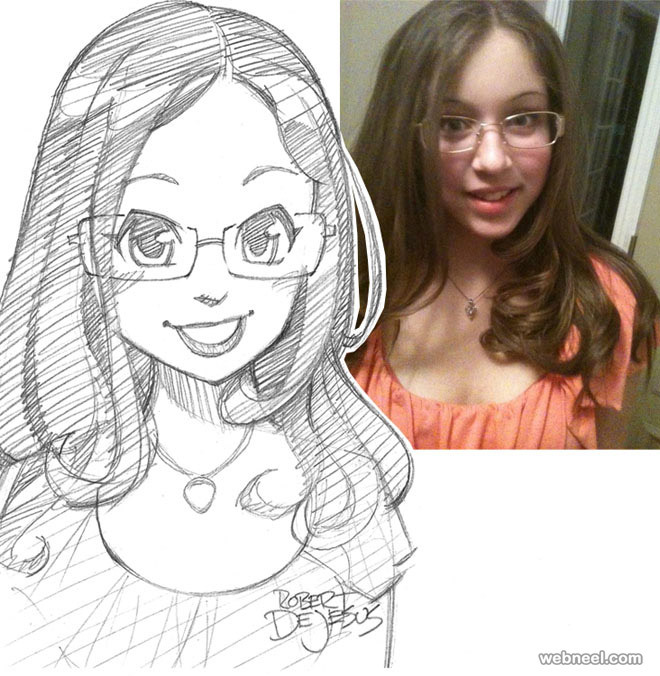 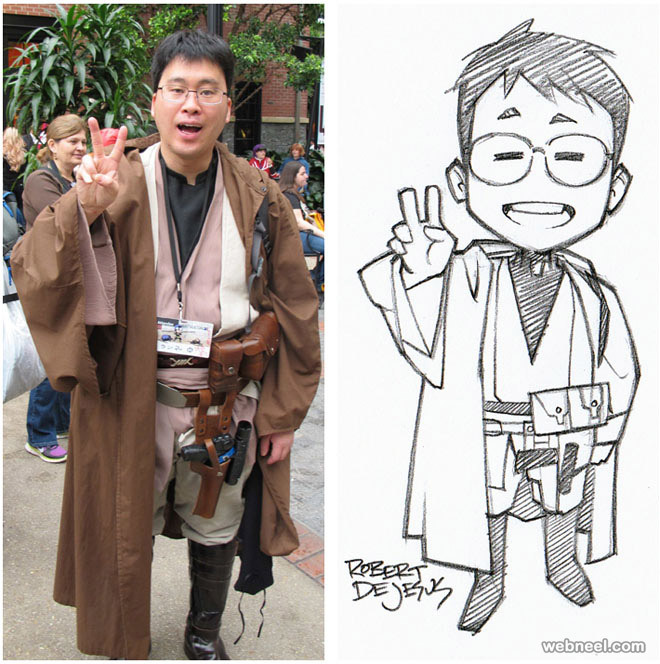 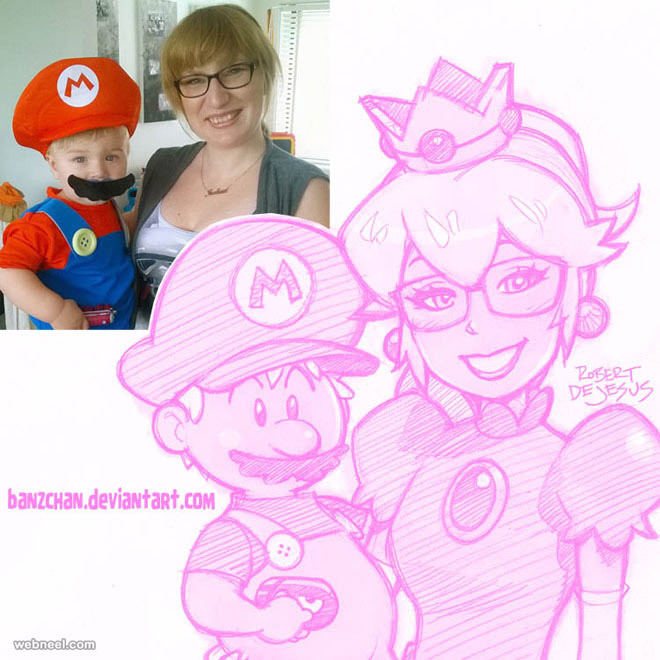 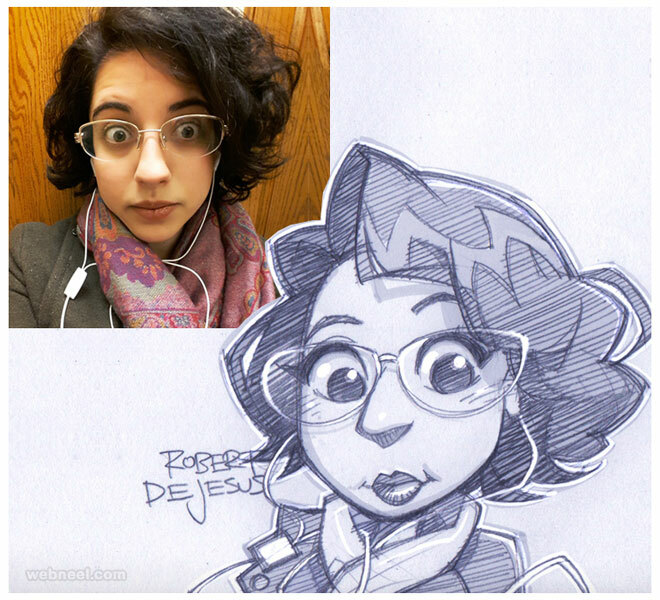 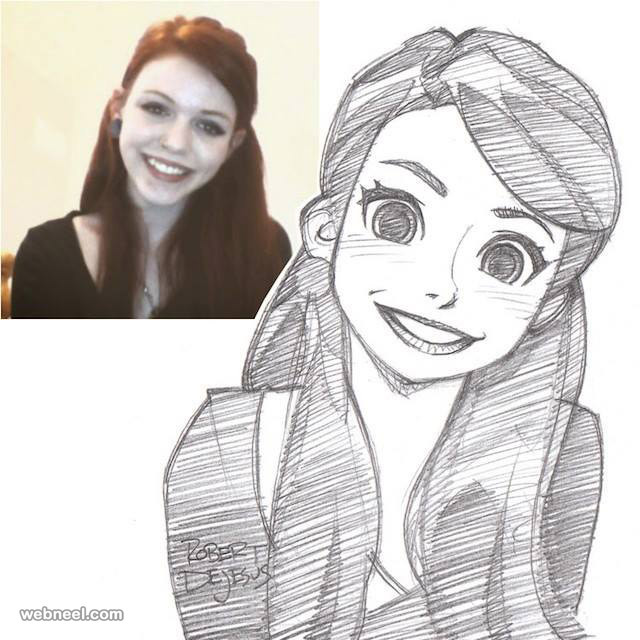 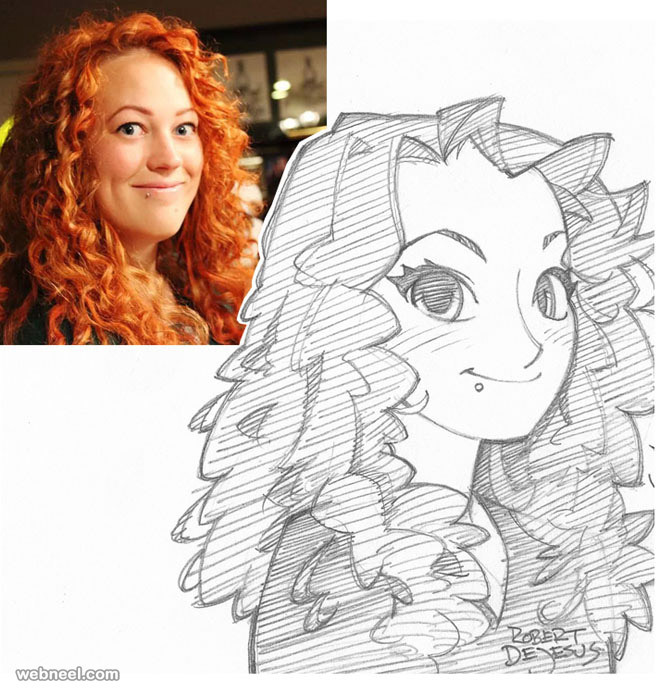 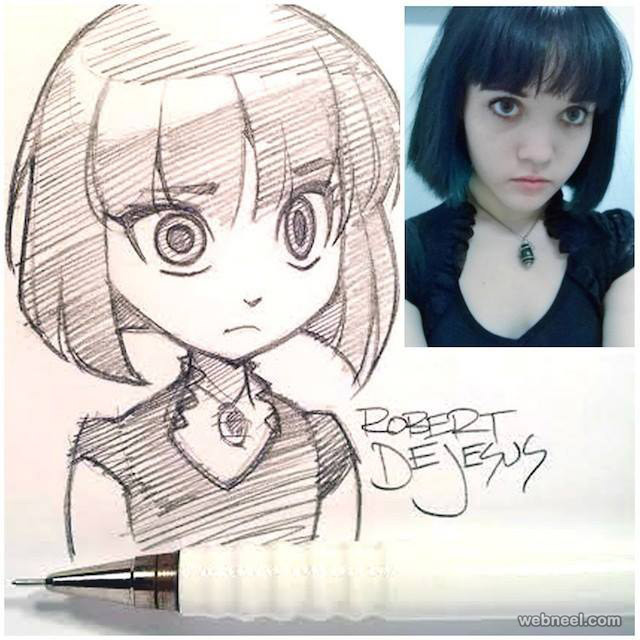 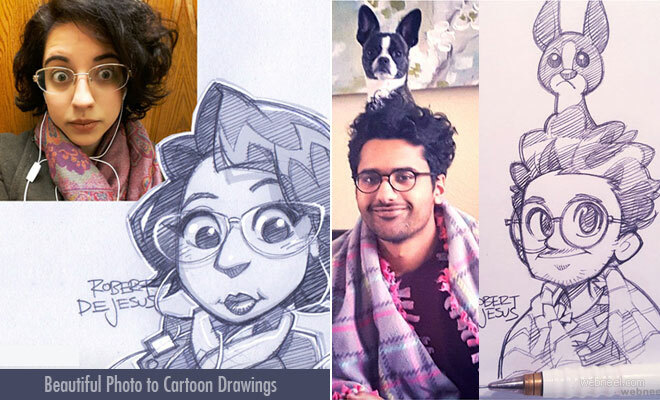 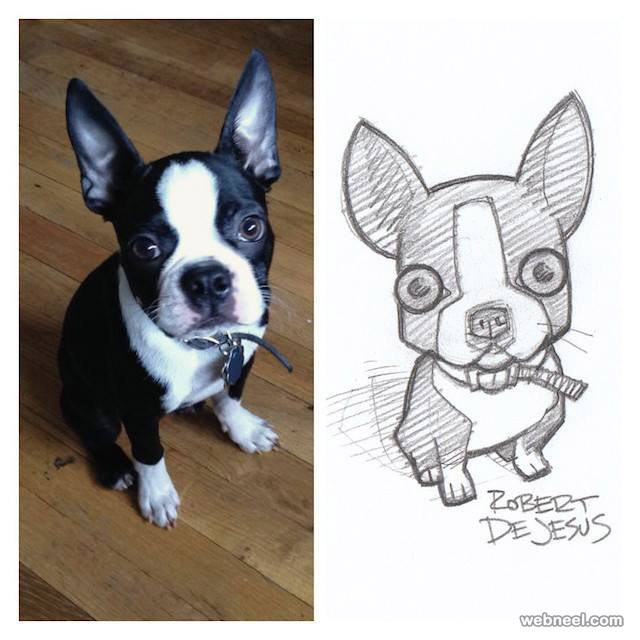 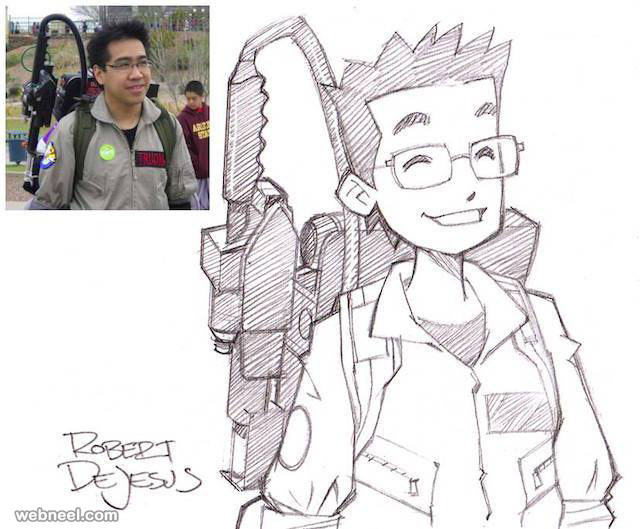 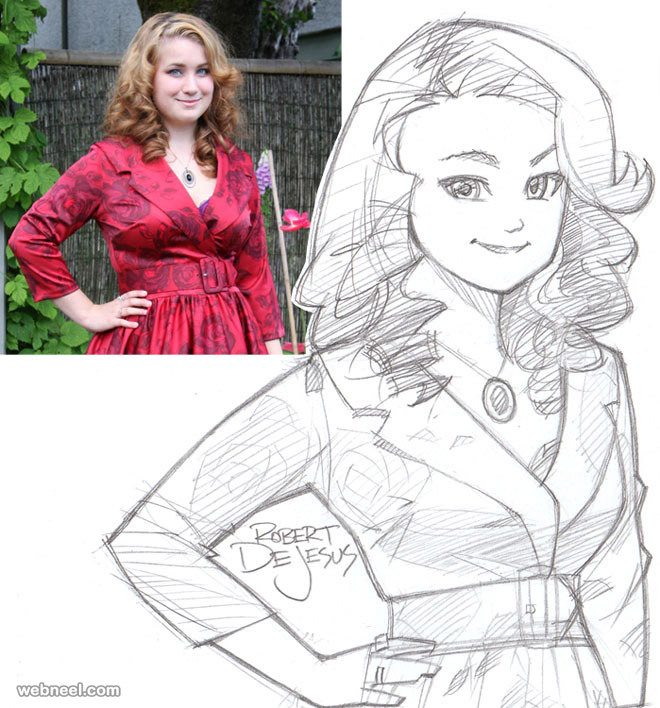 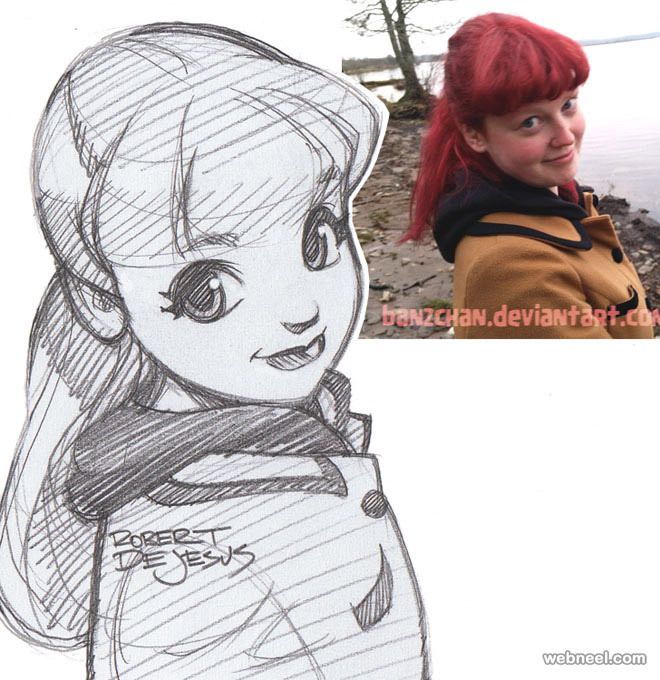 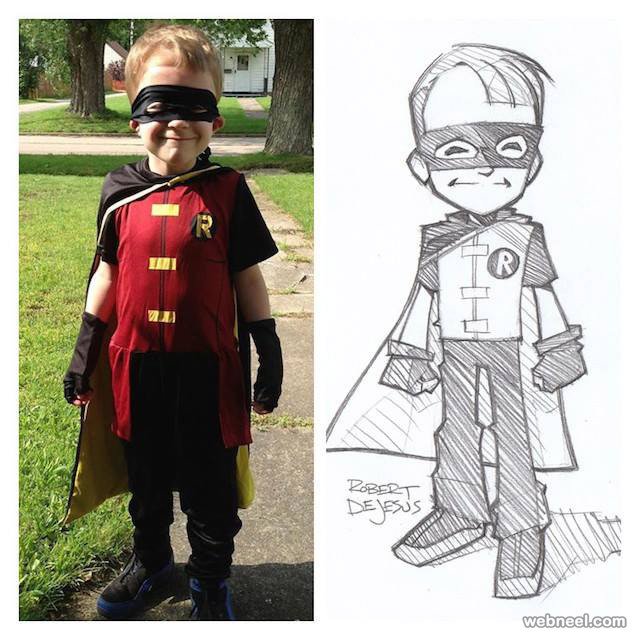 American artist Rober DeJesus is expert in making photo to cartoon character / anime character. 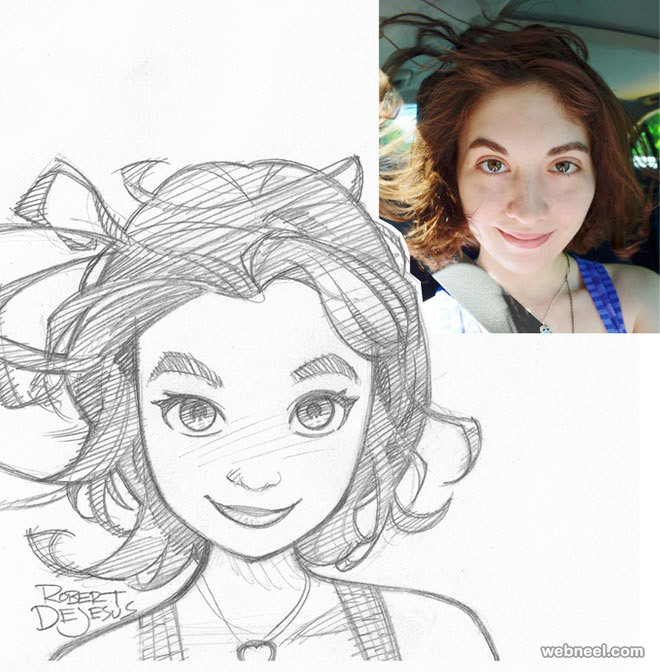 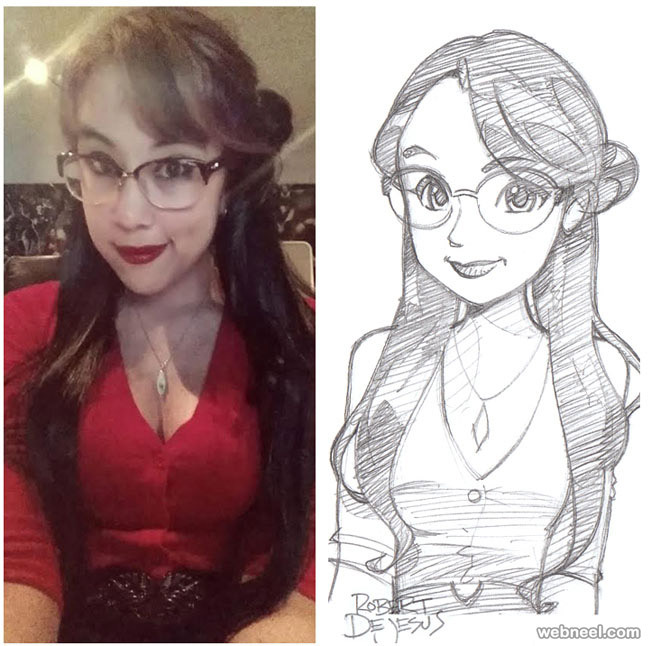 He turns stranger’s photos into funny anime character version who has been accepting commissions by strangers to draw Japanese anime-inspired portraits of themselves based on photographs they submit. 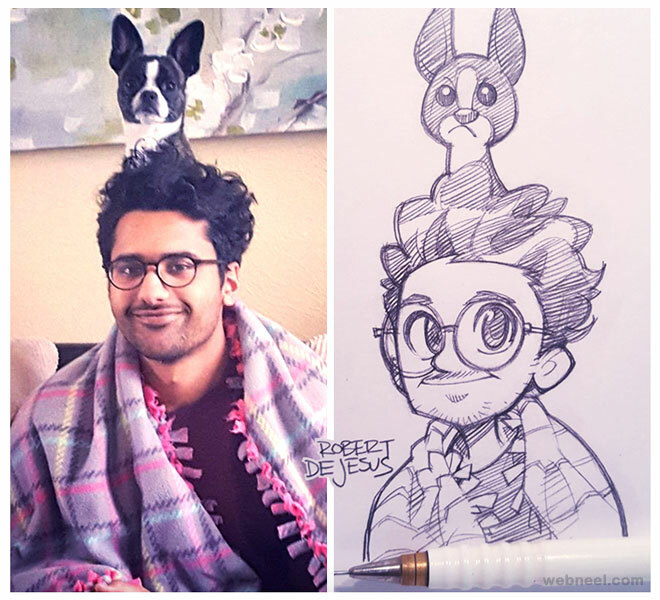 Using pencil, DeJesus incorporates the typical visual characteristics of an anime character—like large eyes, big hair and exaggerated expressions—into his drawings.